is the name of North Carolina MC Broadway Miller's upcoming mixtape. 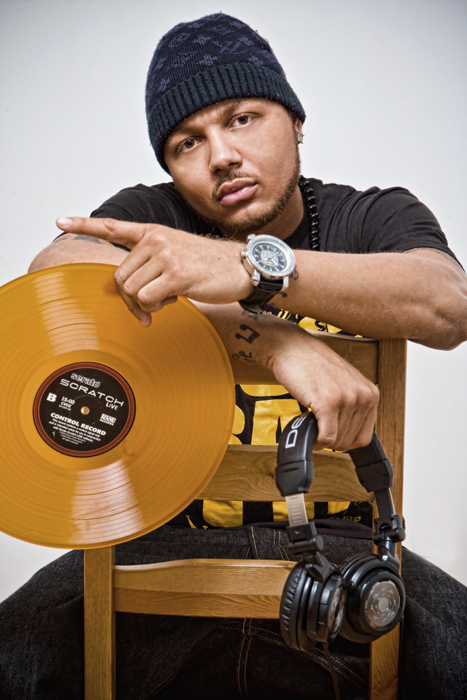 I photographed him and the mixtape's host, Washington DC's DJ Anonymous, for the project. Although everyone looks so serious, it was a pretty fun shoot with a pretty simple set up. One light, one white wall, one record, a pair of headphones and a 1961 Kodak camera purchased at a garage sale for 4 bucks. Check out Broadway's music and follow him on Twitter. Hell, follow DJ Anonymous on Twitter too. And while you're at it follow me too, although I don't say much. Shout out to one light, it's been working out pretty well for me lately.